 Alex and Janet welcome you to Loch Ness Hideaways – your Great Escape! 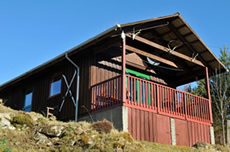 Tucked away on the quiet and beautiful south side of Loch Ness are our two special hideaways. 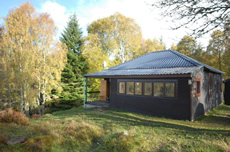 Experience seclusion, waymarked forest trails, silvery lochs and heather covered mountains. 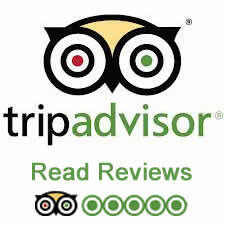 Watch for roe, red and sika deer, red squirrels, pine marten, badgers or buzzards or even wild goats! Look for dolphins on the Moray Firth - or spend some time on the shores of Loch Ness – who knows what you may see? 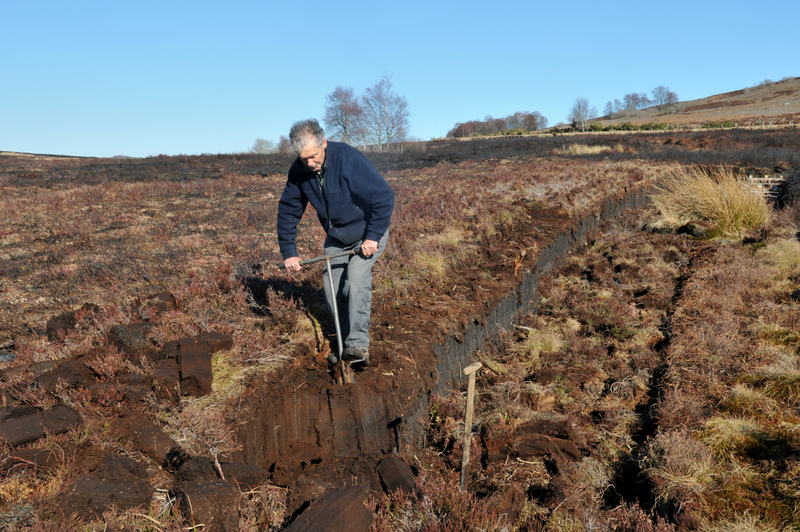 Come peat cutting with us, or go fishing or running with Alex and hear his local stories. 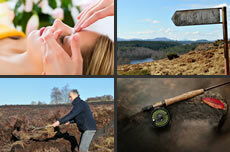 Totally relax with a session of Indian head Massage, or Reiki with Janet. Take advantage of our local knowledge to help plan your days out – touring, horseriding, kayaking, birdwatching, clay pigeon shooting, jeep safaris, boat trips – the possibilities seem endless. Weather permitting there is good, safe swimming in a local loch within walking distance In the spring or winter evenings when it’s dark and cloudless enjoy a moonlit walk up or down the Pass of Inverfarigaig (our local gorge which takes you down to the edge of Loch Ness) – the starry skies are amazing – no light pollution here! Maybe you’ll even be lucky enough to see the Northern Lights! Or simply relax, soak up the atmosphere and enjoy the amazing views.